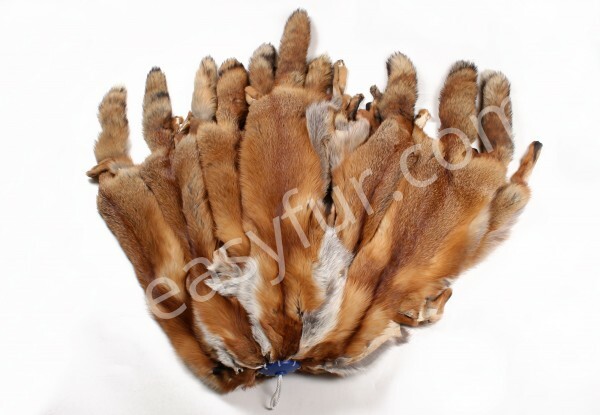 Related links to "Norwegian Red Fox Pelts"
Customer evaluation for "Norwegian Red Fox Pelts"
Very nice quality Norwegian fox pelt - the fur has an excellent colour and texture. I am very happy with the service - ordering was hassle-free and the package arrived in the UK promptly. I would definitely order again. Thankyou!